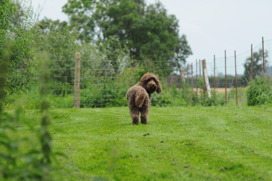 Peliyah or Vera as she is called lives on the countryside on the middle island Fyn in Denmark. I was stunned by the beauty and peacefulness of this island. 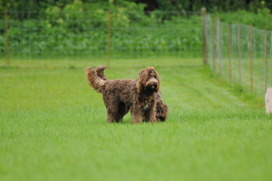 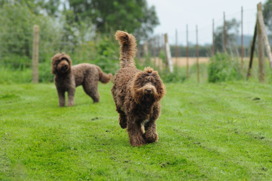 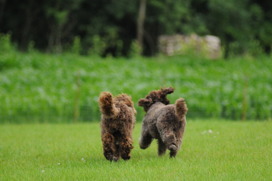 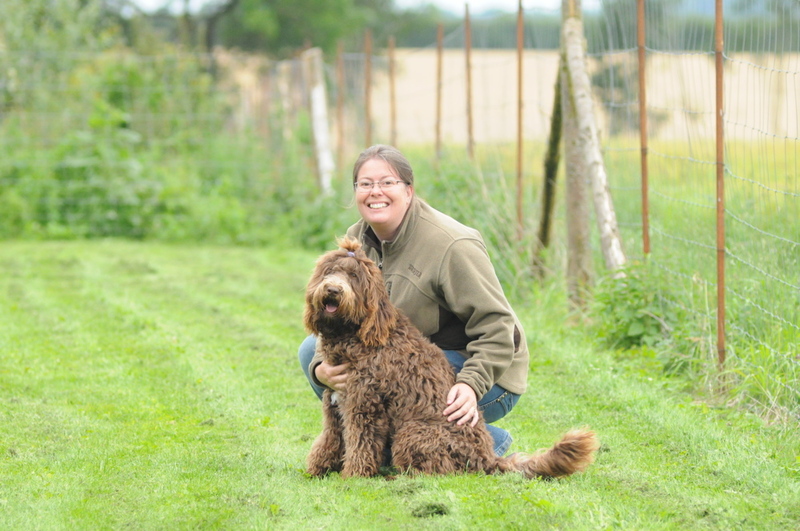 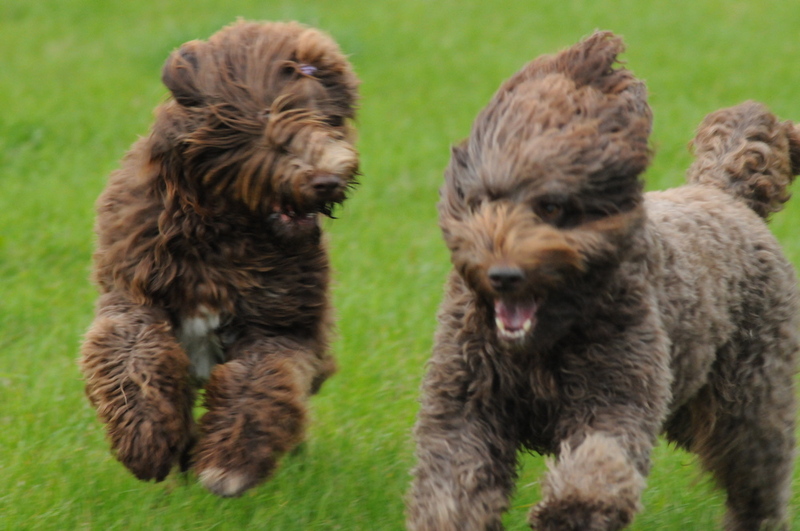 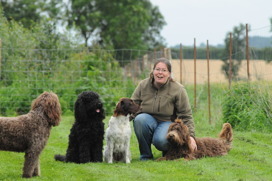 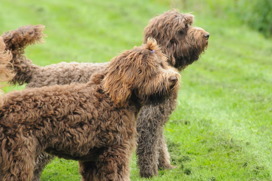 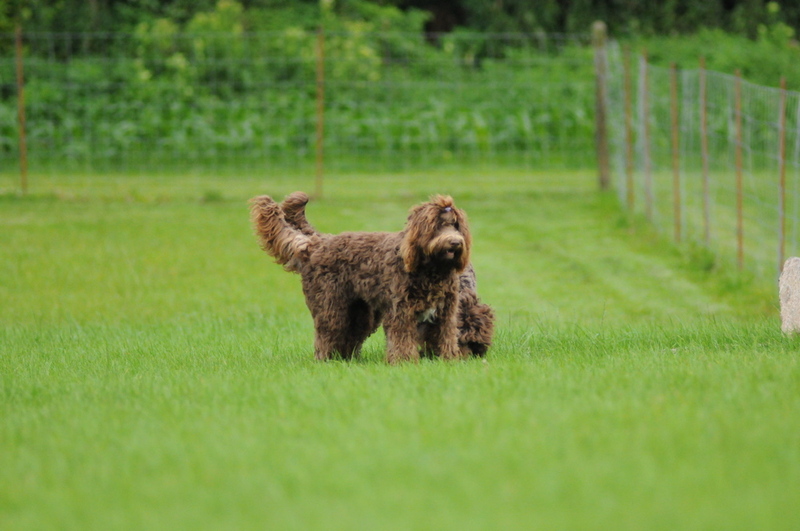 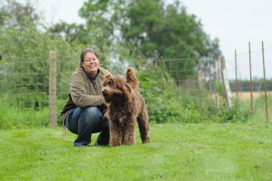 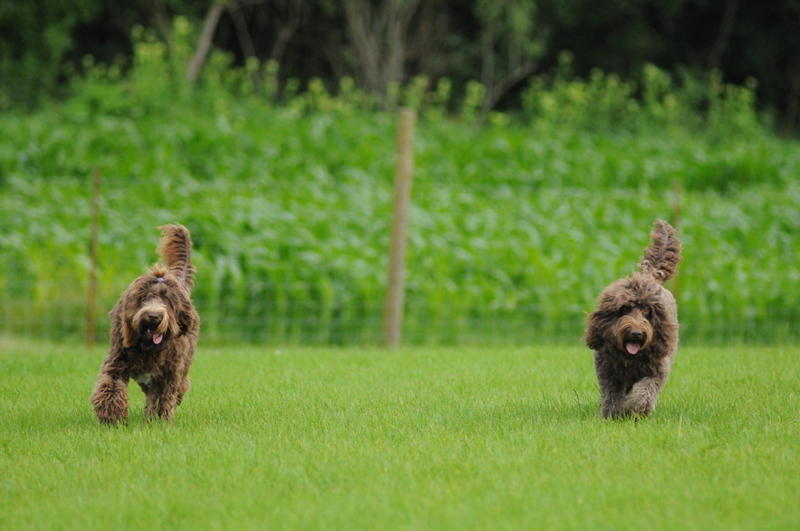 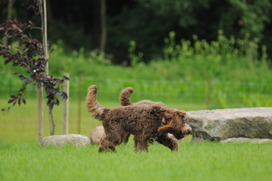 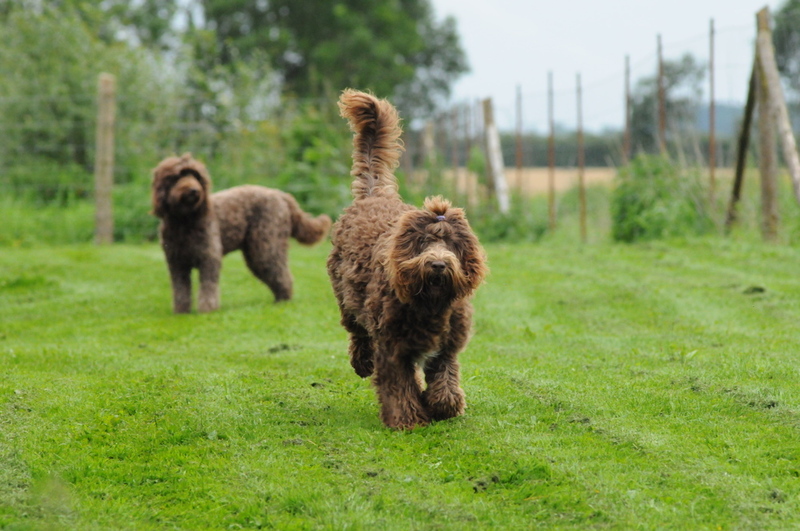 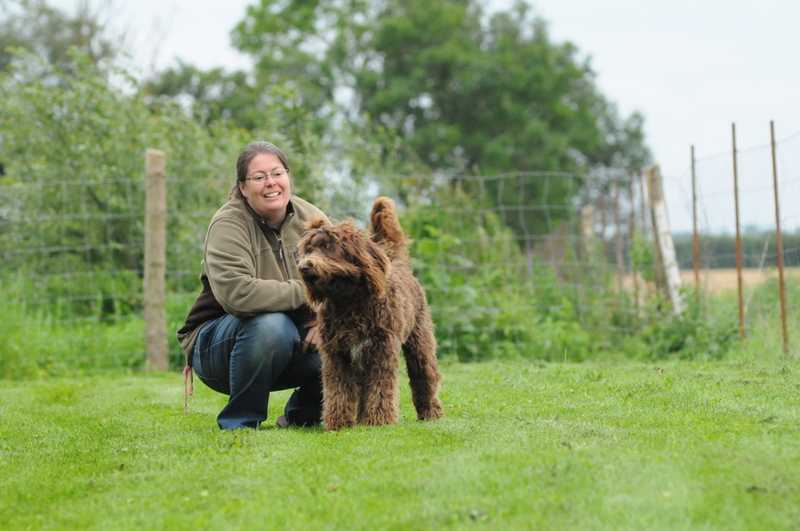 She has a barbet brother Helmuth and a sister Wilma. 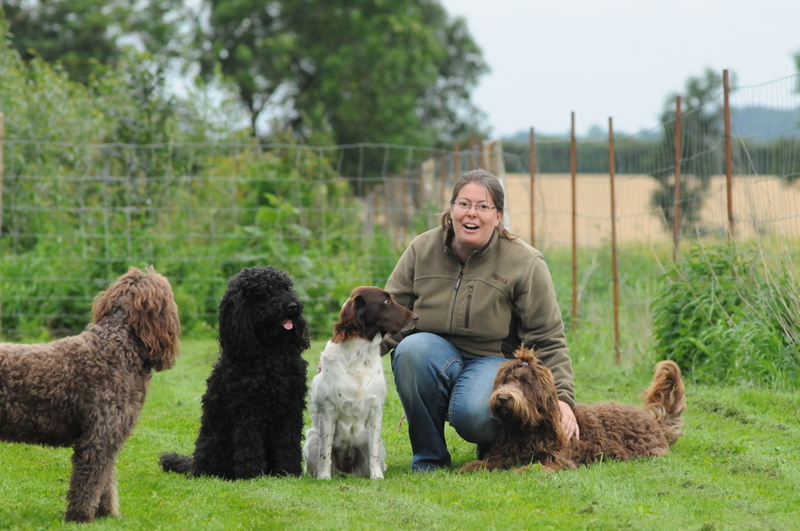 Tania and Jörgen have created a dog paradies there, with a fenced huge back yard where the dogs can run freely. 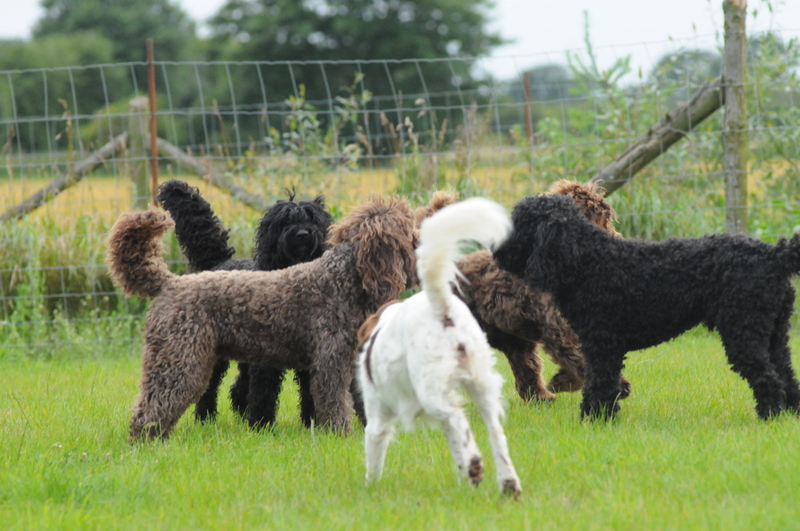 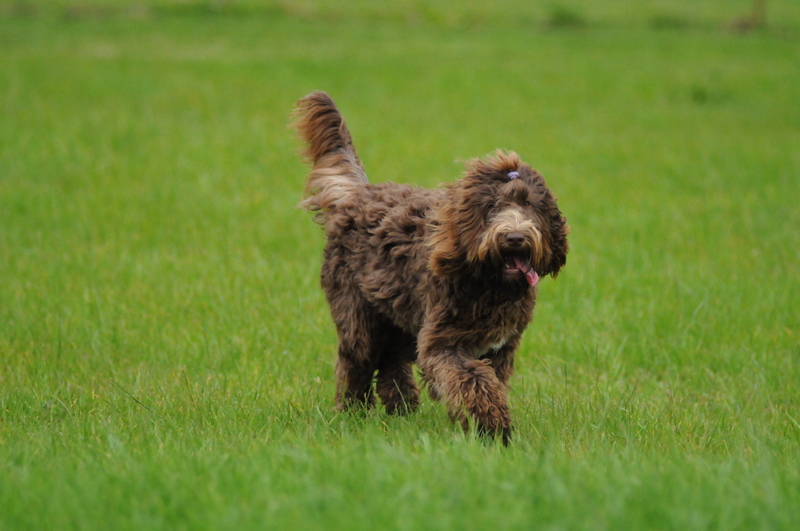 Vera has grown into a lovely barbet resembling her mother Moët is almost every way! 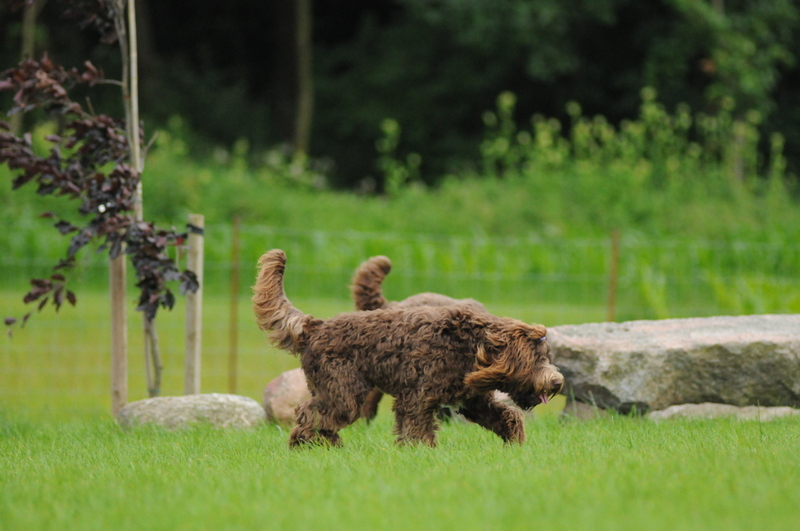 She was from the very begonning as a puppy extremely happy, waving her tail already as she came out of Moët's belly! 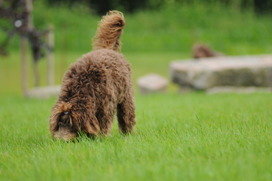 And she still is just like that!